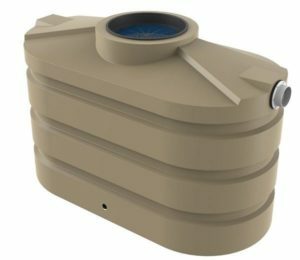 The new tank TXD650 is a water tank designed to provide very good storage capacity at an extremely reasonable price. 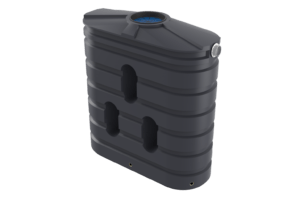 This 3,200 Litre rainwater tank is ideal for small spaces around suburban households and places that are limited on space. 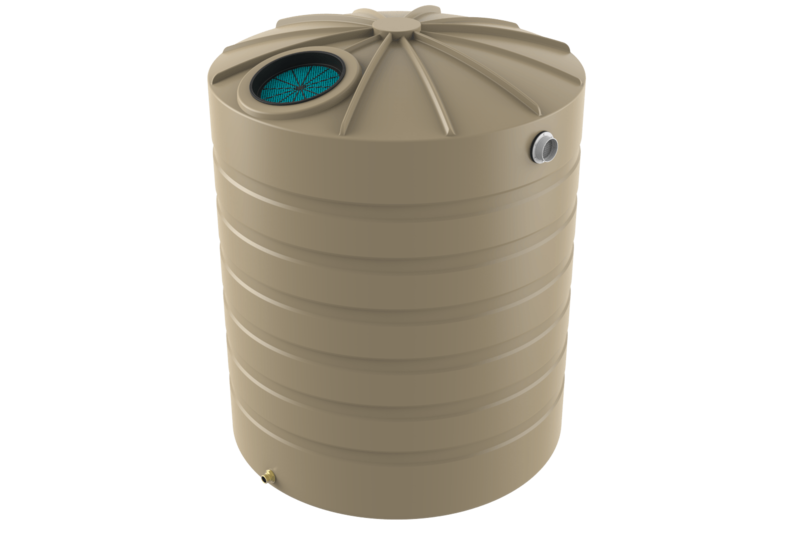 It will allow you to capture enough rainwater for your home and garden without taking up too much room. 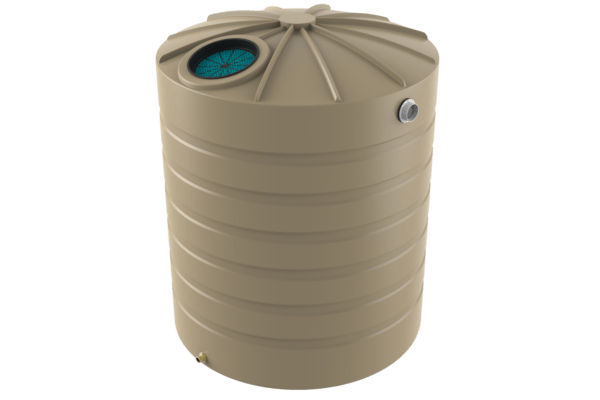 The size of the rainwater tank that you chose really depends on the amount of water consumed in your house/garden on a regular basis. Did you know that on average, we use 15 litres of water per minute while having a shower? And did you know on average, we use 80 litre per load when we use the dishwasher? These are daily occurrences that we don’t think twice about doing but unfortunately Australia suffers from severe drought and we do need to take action to preserve our water. 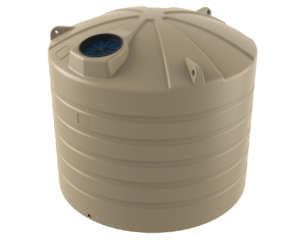 Rain water storage is the perfect solution as it allows us to recycle this water that would otherwise go to waste. Bushmans has been saving Australia’s water since 1989 – buy your tank today and you can help save Australia’s water too.